And get unlimited access to this gym and 1071 others. looking to get a bit more active. The multi-use studio houses a variety of popular group exercise classes – you can use your PayasUgym class to attend one of these classes. Classes range from Studio Cycling to Zumba to your Les Mills favourites, so you’re sure to find something to suit you. For more information about these classes, please contact reception. Please note that pre-booking for these classes is essential – you can call Royal Holloway Sport directly on 01784 414 262. If travelling by car, please enter car park via Prune Hill (TW209TR) Parking is free of charge for up to 2 hours. 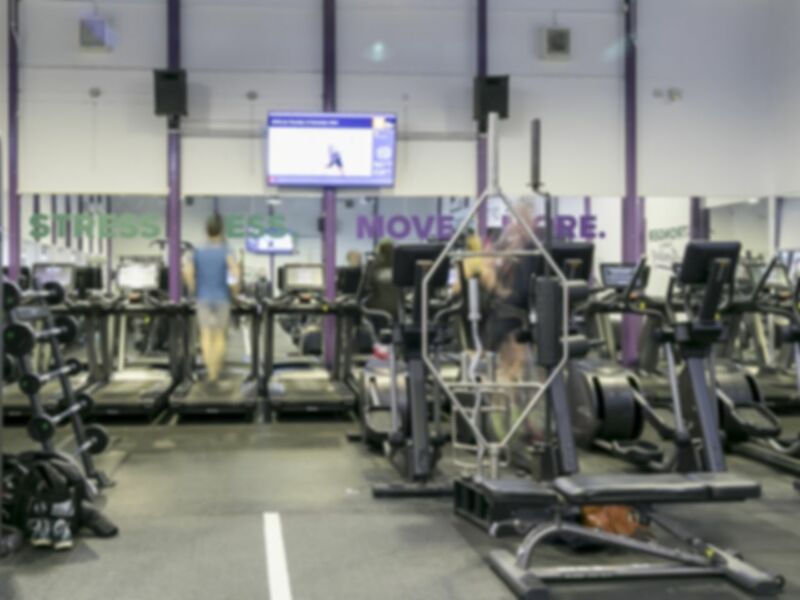 Bus routes 71 (Slough- Heathrow Terminal 5), 441 (Englefield Green – Heathrow Airport) and 500 (Staines – Frimley Park Hospital) all stop about a 10 minute walk away from the Sport Centre. The nearest train station is Egham, roughly a mile away. Nice gym with some great equipment. Showers/Changing rooms could be better. Convenient parking and friendly. Firstly, they've taken two uses of my pass for one visit. I won't be going back in a hurry. Don't park in Carpark 8 as suggested - it's campus permits only. You don't need to enter the campus at all - go past the entrance, turn left and go left again onto Prune Hill - there's an entrance to the (free) sports centre carpark there. Gym is ok - weights are old and battered though. Fairly basic but you get what you pay for, so not bad value for money. Good range of new machines but in a much smaller space than the pics show so you always feel in someone's way. A LONG walk into the grounds unless you drive. Contrary to PAYG advice, parking is now permit holders only so ask them to call the private security company with your reg or get a fine! A long drive in from the gates and be sure to give your number plate to the appropriate person who then had to call security to let them know you're entitled to be there-all a bit complex! Gym is smaller than it appears and very cramped. Staff helpful but wouldn't return.